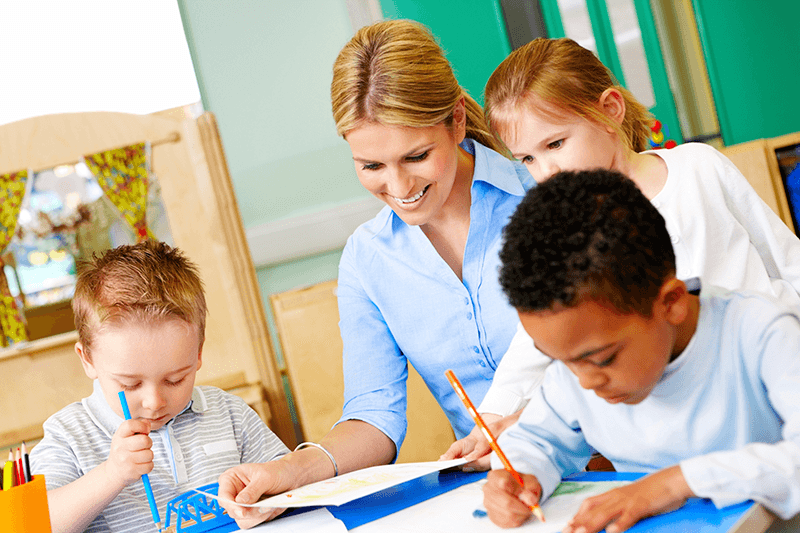 Community Association for Preschool Education: CAPE, Inc.
CAPE Inc. is committed to preparing children to succeed in school and thrive as lifelong learners. Head Start early childhood programs are committed to ensuring that children are healthy and ready for school. We recognize that strong families are at the heart of children’s success. There are several key elements to supporting health literacy and family engagement, including understanding the cultures and languages of the families served. Research shows that what happens during the first five years of life is critical to healthy child development. Head Start's comprehensive focus on the five core domains. Our vision is to provide the highest quality early childhood development, education, and family services to support school readiness and meet the needs of low-income children, their families, and our community. 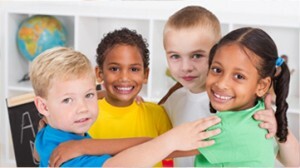 CAPE Inc. programs provide individualized opportunities for infants, toddlers, and preschoolers in a nurturing environment. Enrolled families will have access to parent trainings, conferences, family events, mental health services, as well as additional specialized services for children with disabilities.